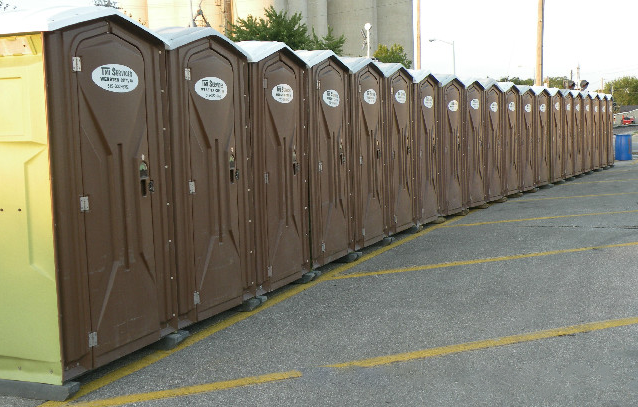 We are TMI Services and your #1 source when it comes to portable restroom and hand sanitation station rental needs in North Central Iowa. 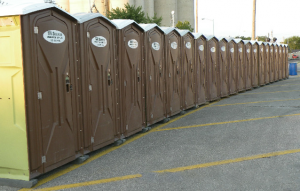 We provide convenient, on-site portable restrooms and hand sanitation stations serving construction, sporting events, outdoor public gatherings, disaster relief, commercial, agricultural and special events. The benefits we provide protect public health and the environment. We pride ourselves on the quality of products we offer and our experienced employees who are dedicated to providing superior customer service to handle all your portable restroom and hand sanitation station needs.